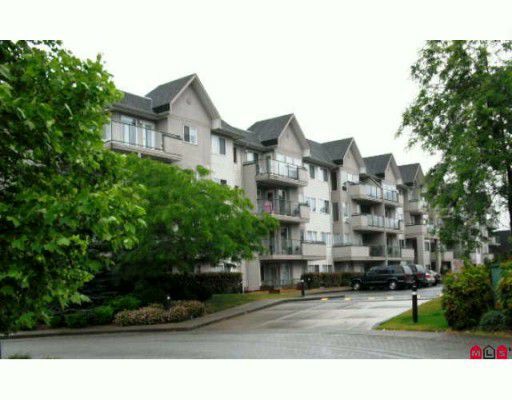 College Park Place - 1087 SF 2 bedroom corner unit. Walk to University of Fraser Valley, the new Sports Complex, Towne Cinema and great access to freeway for commuters. 2 underground parking stalls.